Passengers travelling from a number of Middle Eastern countries will face increased security. 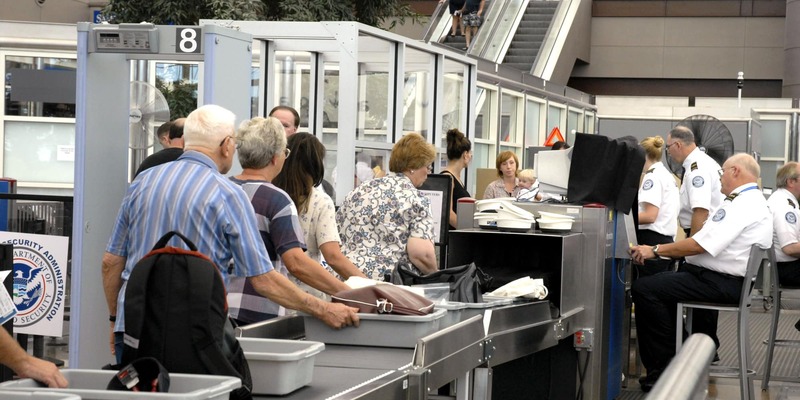 The Federal Government has recently announced that it will be boosting security at airports around the country. The decision follows similar measures that were implemented by the US and UK. Passengers flying from Doha, Abu Dhabi, and Dubai directly to Australia can expect additional security screening at the boarding gates. Federal Minister for Infrastructure and Transport Darren Chester has stated that the new measures are being put in place for the safety and protection of all Australians. Airports have already been instructed on the changes in protocol. Airlines that are affected by the new security measures are Qantas Airlines, Etihad Airways, Emirates, and Qatar Airways. Passengers arriving from these airlines will also be randomly subjected to explosive trace detection screenings. Checks may also include any electronic devices that passengers have. The new security measures are only for additional screening at the boarding gates and do not include an electronics ban like the US and UK government has implemented. The electronics ban is an order issued by the US government which bans passengers flying in from 10 Middle Eastern airports from carrying a device larger than a mobile phone into the main cabin. The order has been met by a great deal of controversy with many critics and even heads of affected airlines speaking out against the ban due to its selective nature. The UK government has also followed suit by implementing a similar ban on in-cabin electronics from select Middle Eastern countries. These policies are believed to stem from threats that certain devices may be used to conceal explosives and carry out attacks. It is not yet known if the Australian government will implement a similar security measure. 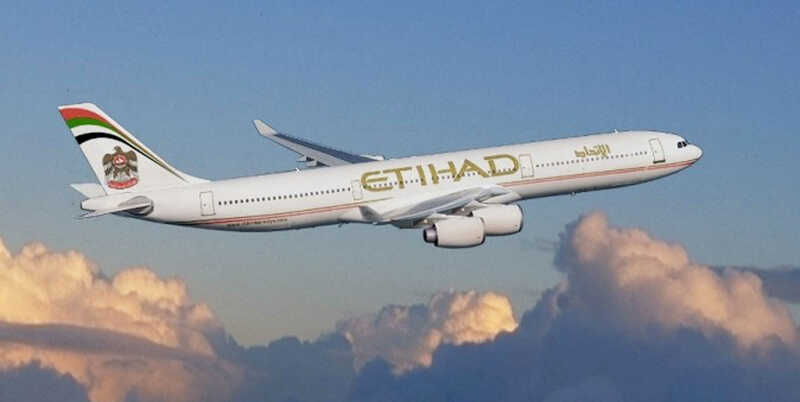 The official release has stated that the measures are only for additional security on flights from the Middle East. But the Federal Government hasn’t completely ruled out additional security changes either.